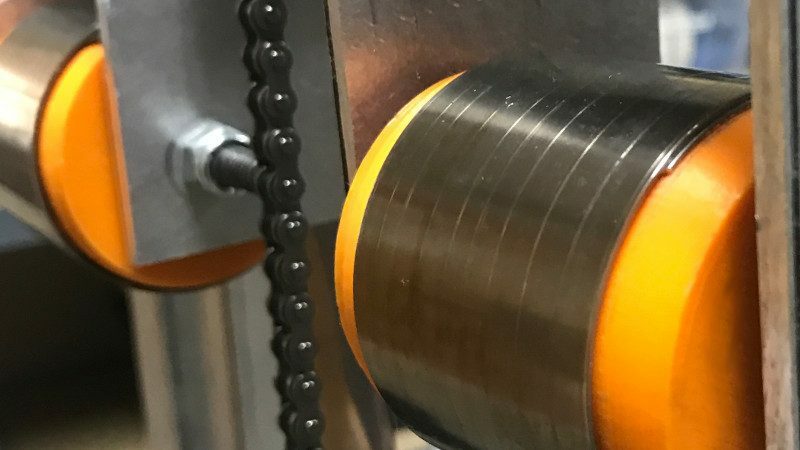 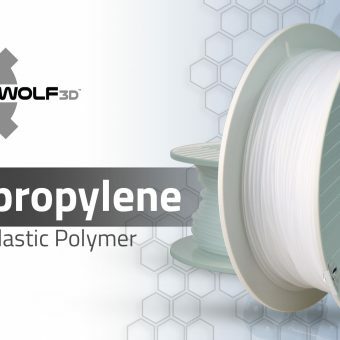 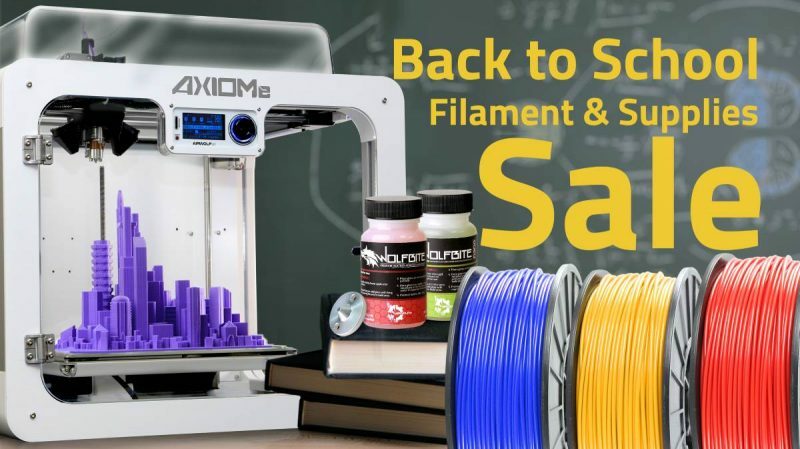 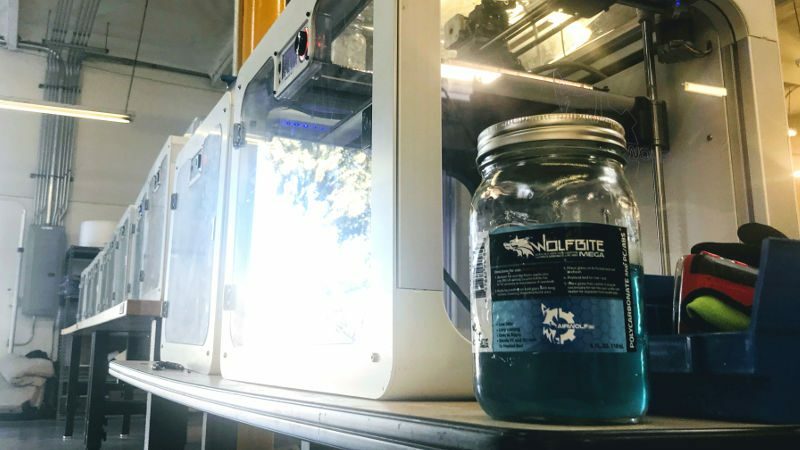 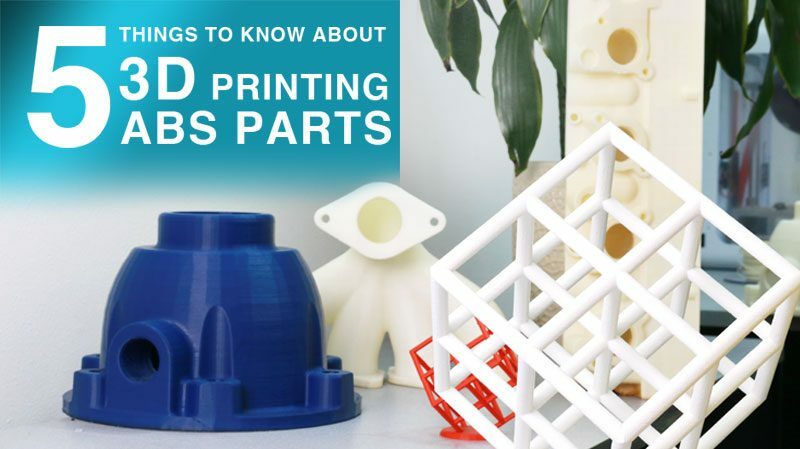 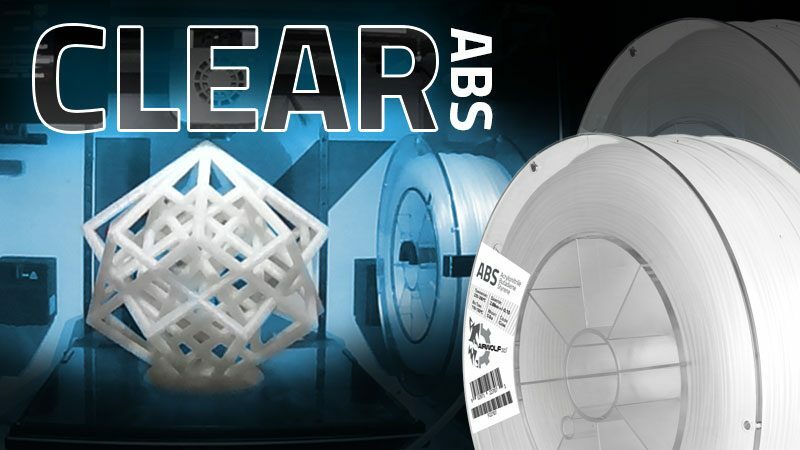 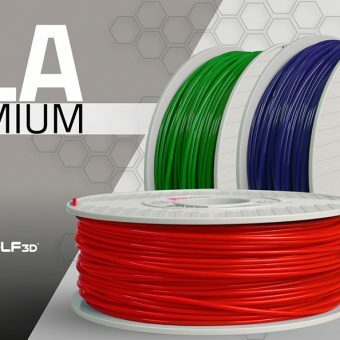 Compare the 3D printer filament properties of some of our highest performing, engineering-grade materials, including ABS, PLA, polycarbonate, nylon, and more. 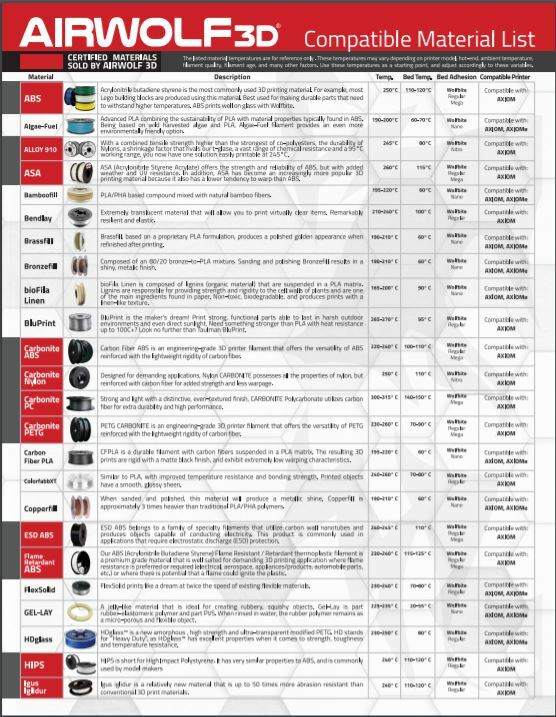 Be sure to check back often because we are continually adding new materials. 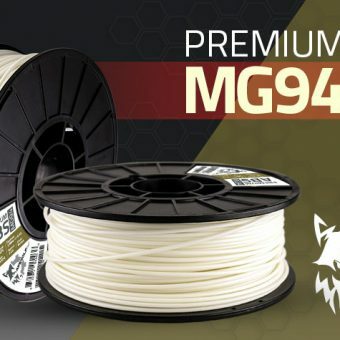 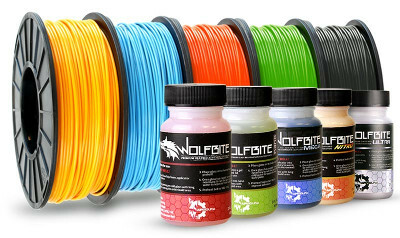 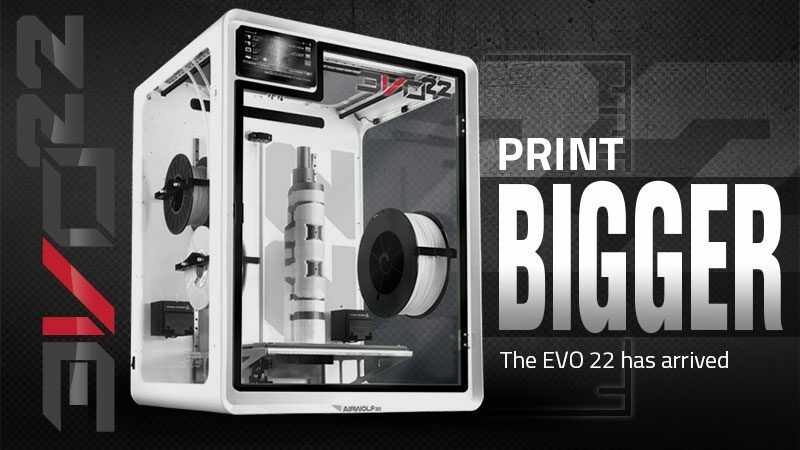 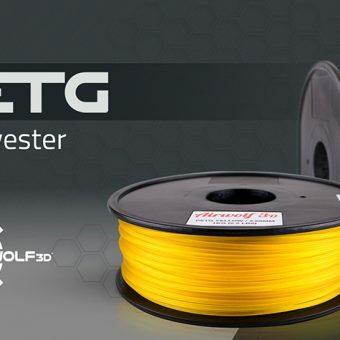 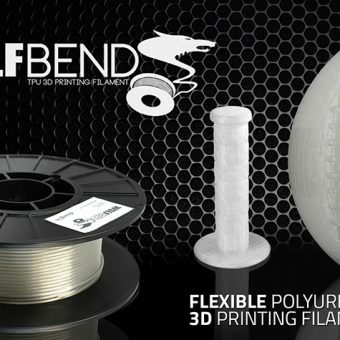 Have questions about 3D printer filament properties or need recommendations on the best material to use for a specific application? 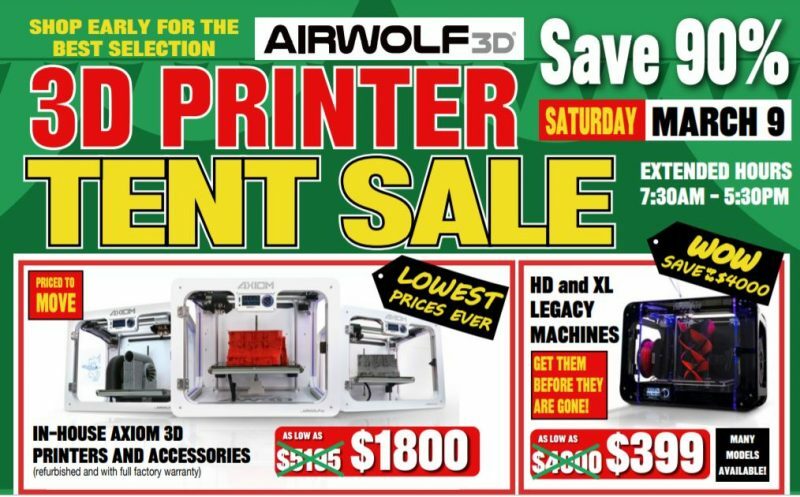 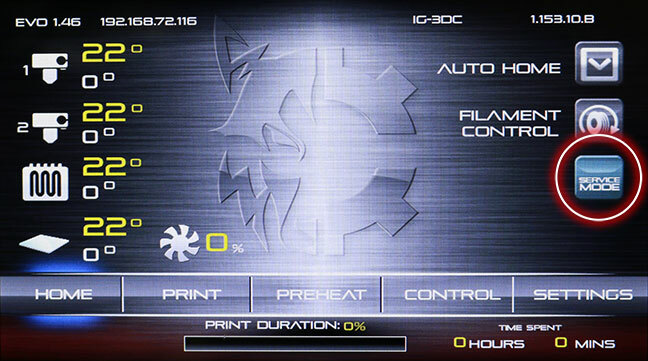 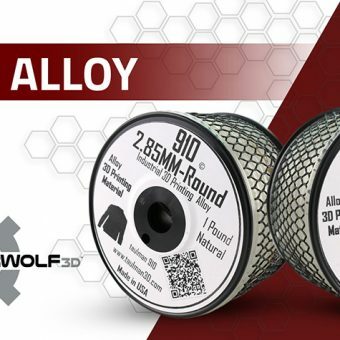 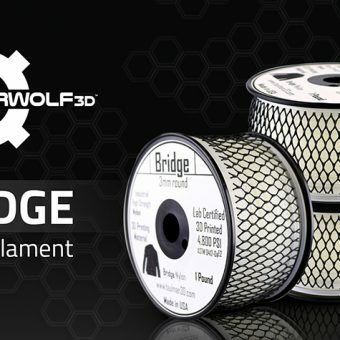 Contact us at (949)478-2933 or at info@airwolf3d.com.